1. There will be only TWO Winner (subjected to change). 2. Winner will be informed via email and *must* reply within 48 hours else I won't have a choice but to select another winner. 3. All entries would be verified. I would choose If I Stay, thanks for the chance! INFERNO I think thank you. 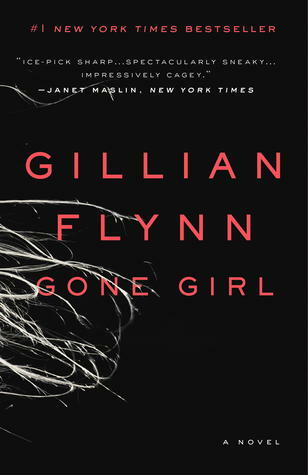 Gone Girl would be my pick!!! 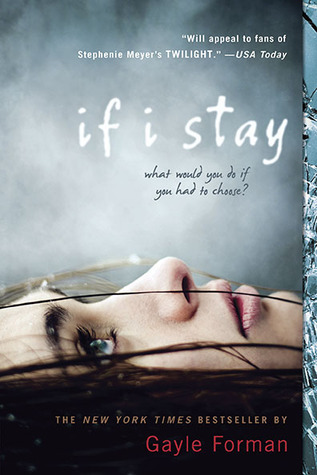 I would choose If I stay! 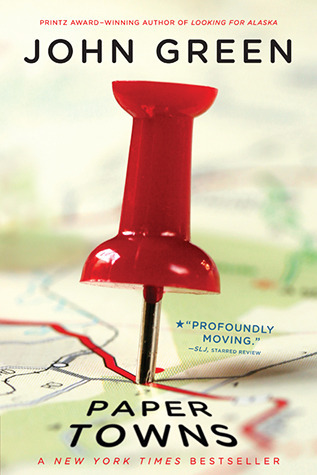 I would pick Paper Towns. 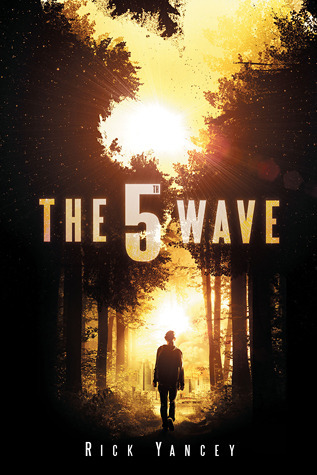 The 5th Wave! I'm DYING to read it but it's too pricey for me! I'd love to win either The 5th Wave or Gone Girl! Thank you so much for the chance to win! I think if I win I'll get The Fifth Wave. Thanks for the great giveaway! I think I'd choose Gone Girl. 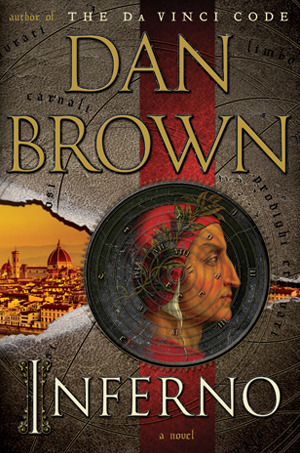 I would choose Dan Brown Inferno! I would choose Gone Girl! If I Stay. Thanks for the giveaway!